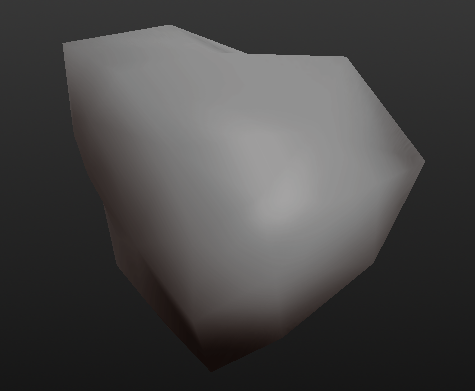 Maybe rocks on planets should be added, randomly generated like with asteroids. Yeah,like,little polygometric bumps on the terrrain. These would have to be low res though: Imagine the billions of rocks on a whole planet! Well, it wouldn't need to simulate them all at once. KSP, for example, has terrain scatter which only renders in your vicinity. There would be a maximum render distance so this shouldn't be a problem. Elite Dangerous generates ground clutter without issue. True,and procedurally generated games like NMS don't have in a full resolution,just a smooth bum on a flat texture. Polyedric bumps is more than enough to make the planet more beautiful. Trees would make the game a bit laggy, as they would need a complex polygon for the stem and branches, and there would be lots of sprites for the leaves, even more lag if they are to sway in the wind. It would be like viewing a bunch of nebulas and comets at once. Not to be too pedantic, but a "tree" is product of Earth's evolution. Any life you find elsewhere in the universe will not include "trees". While there will likely be alien analogs for trees if complex life is common enough, implementing them in Space Engine correctly poses new challenges of how they should look. Every planet would need to have their own versions of a "tree" so they would need their own procedural genetics similar to NMS. I'm okay with simply having something like low detailed, arbitrary coverage or forests of living material in places to represent complex life. This combined with other surface clutter would still make for some realistic living scenery. Their colors could also match the planet, too. I'll admit, they look bad, but they could work. kham132,using Voxel generating models,it could be more detailed. 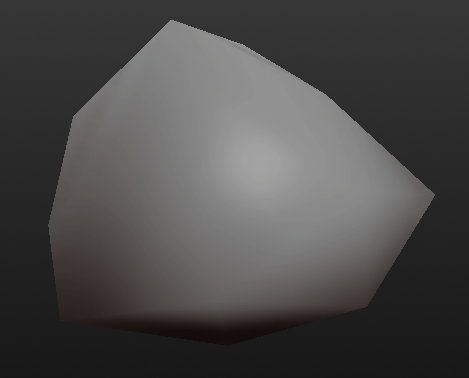 But,as I said,a few polygons is more than enough. 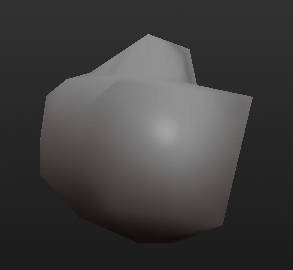 Hey,why don't use procedural texture to? It would be easier.